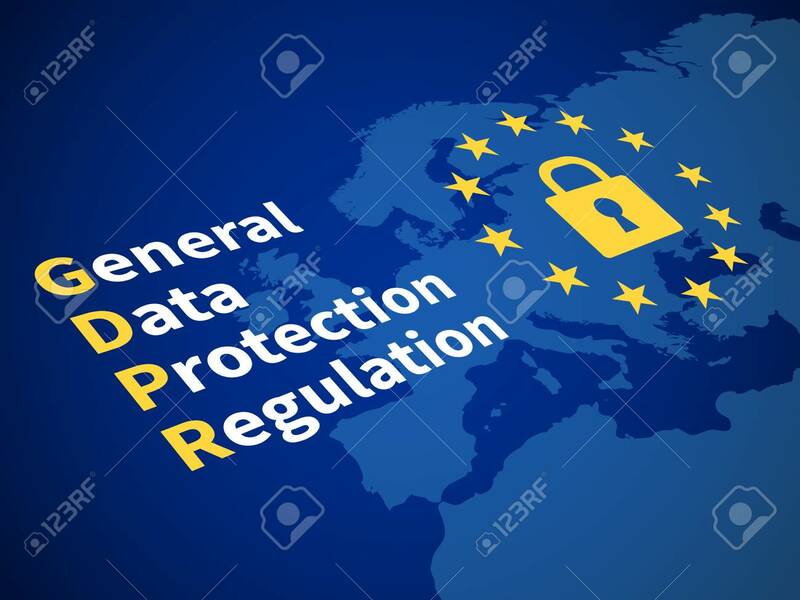 Gdpr General Data Protection Regulation. Eu Computer Safeguard Regulations And Data Encryption Vector Concept 免版稅剪貼畫，向量插圖和股票. Image 99052678.